Hepatitis causes inflammation of the liver, further leading to serious scarring ( cirrhosis), which can prove fatal in the long run. As per recent statistics, about 400 million people around the world are living with Hepatitis B or C. Of these, 52 million are in India alone. Hepatitis causes inflammation of the liver, further leading to serious scarring ( cirrhosis), which can prove fatal in the long run. Apart from these, what is not widely known is that hepatitis can cause infertility in males. 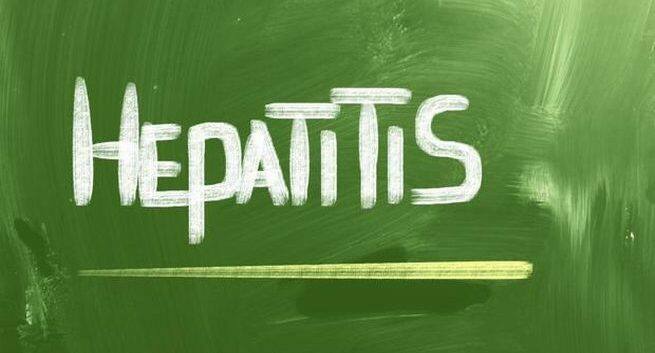 Globally, every year 1.4 million people die from viral hepatitis. Hepatitis can be transmitted from the mother to baby, via sexual contact or upon contact with infected blood. 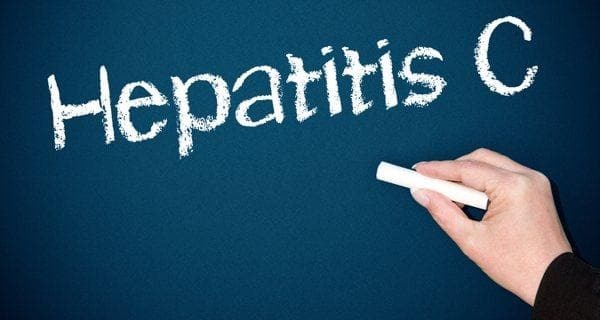 Of the five hepatitis viruses, hepatitis B is associated with impaired fertility. Studies indicate that those with HBV are 1.59 times more likely to experience infertility than individuals who are not infected. Hepatitis B virus’ S protein is known to lower sperm motility and reduce the fertilization rate of sperms by more than half. Speaking about this, Dr Hrishikesh D Pai, Director IVF & Infertility at Fortis La Femme Hospital, Delhi & Secretary General of the Federation of Obstetrics and Gynecological Societies of India, said, “Hepatitis does not have any effect on the normal functioning of the ovarian or uterine glands. However, this virus impacts spermatogenesis negatively in males. This causes a reduction in the sperm count, free testosterone levels, motility, viability, and morphology which further impacts overall fertility and ability to produce an offspring in them. On World Hepatitis Day, the need of the hour is to offer testing for HBsAg and HCV in infertile couples. 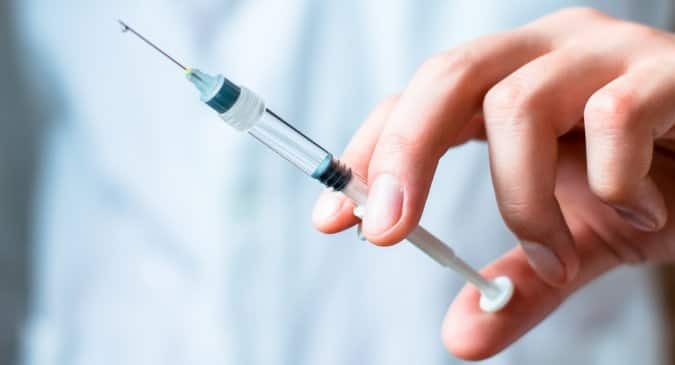 This would help them get some clarity on the fertility therapy they should choose and reduce any potential risk of transmission to an uninfected partner or baby.” Read more about World Hepatitis Day: Who should get vaccinated? Bloom IVF will be working with partners to build such networks/groups where couples can access such information and peer opinions. These can help them make empowered choices about safe, effective avenues to explore vis-a-vis the critical decision of expanding their families. World Hepatitis Day: Who should get vaccinated?